This Tour is only available from Hotels in Sorrento or Positano and Amalfi. Your English speaking driver will pick you up at your Hotel in morning at 8am. The first stop will be at the Vannullo cheese factory where it is produced the famous buffalo mozzarella entirely made by handsand exclusively with milk. 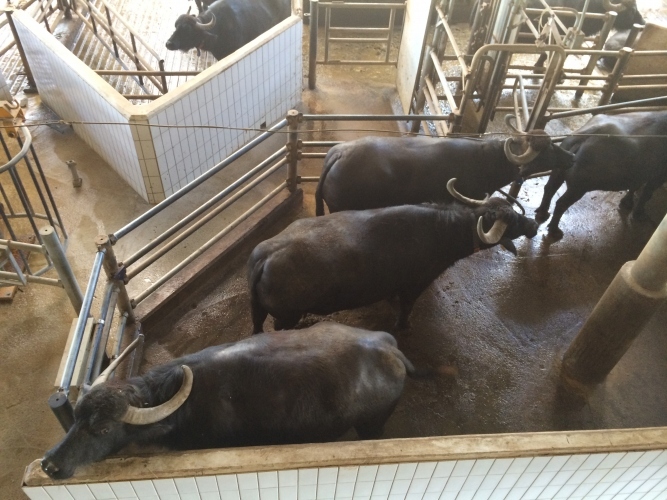 Here you will have a guided tour visiting the stable where are used the most avantgarde techniques of milking to safeguard animal welfare, hygiene and milk quality, visit the leather shop and the museum with tools and equipments of various periods and finish with a taste of the dairy production. 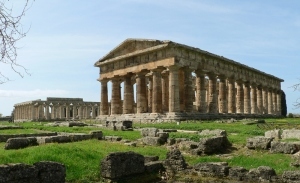 Then we can suggest you a good local Restaurant nearby the Greek ruins of Paestum to have lunch before to drive you back to the Hotel in the afternoon. 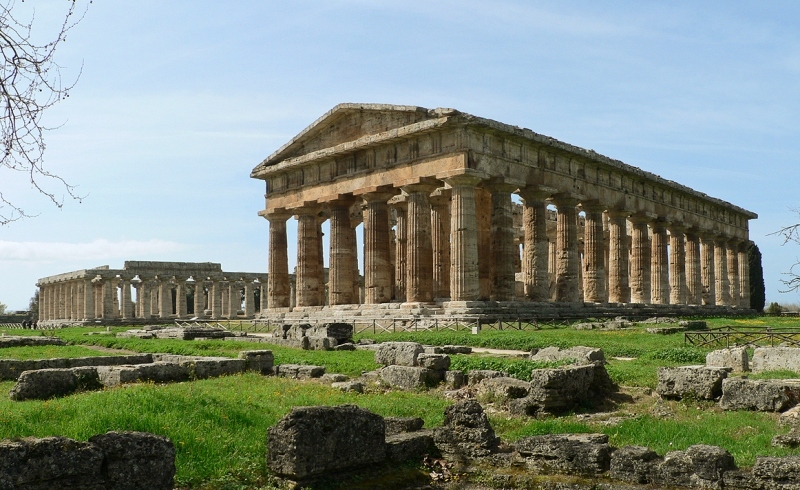 The tour doesn’t include lunch, gratuities, entrance fees in Paestum, the licensed guide in the Paestum ruins and the guided tour of the Buffallo Mozzarella.